She's taken Bagram Airfield! - She's Lost Control! 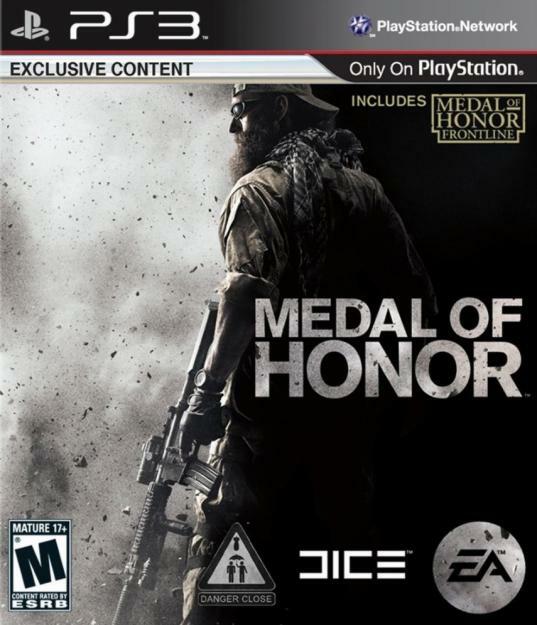 Medal of Honor is a modern combat first-person shooter developed by Danger Close and DICE, and published by EA. The player assumes the role of several different soldiers and special operators in Afganistan, fighting against Al Qaeda and the Taliban. The Medal of Honor franchise was born back in the era of WWII shooters, and was widely claimed to be the best series of WWII FPS games, until, of course, Call of Duty stole that title from them. Fast-forward seven years, and Medal of Honor returns to challenge Call of Duty in its own arena, modern combat. The campaign plays out over the course of several operations in Afganistan, some based on actual real-life military operations. Over the course of the campaign, the player assumes the role of a Navy SEAL, a Delta Force operative, an Army Ranger, and an Apache helicopter gunner, through a series of missions, culminating in an homage to the Battle of Takur Ghar. The campaign has a slow start, but becomes surprisingly fun to play from the middle up to the end. The player’s range of motion is both more and less restrictive than average. While the game incorporates a leaning system, enabling players to pop their heads around cover and shoot, as well as the ability to slide to cover, making firefights seem a great deal more streamlined and faster-paced. At the same time, however, every obstacle seems just high enough to be impossible to clear with a jump, and that when the obstacle isn’t just an invisible wall. 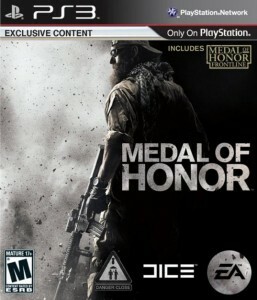 Medal of Honor’s multiplayer is inspired by EA’s other big multiplayer FPS franchise, Battlefield. Players compete in a variety of team games, with one team playing the Coalition forces, sporting US and NATO weaponry, and the other team playing OPFOR (Opposing Force), using various AK-pattern weapons and other catch-all terrorist weapons. Players are given three classes to choose from, each with set types of weapons. As players compete in online matches, they gain experience, eventually unlocking new weapons and modifications. This is where the multiplayer starts to fall short. Experience is based on class. What that means is that experience a player gains in-game is applied to the class he or she is playing. A player who plays only the sniper class will level up quickly in that class, but will be pigeonholed into that role, because their other classes are comparably quite underpowered. 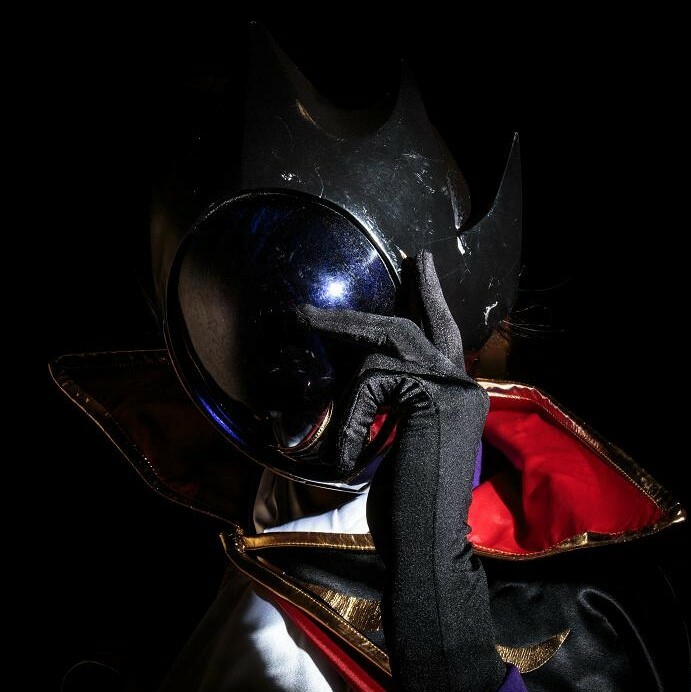 At the same time, a player who wishes to become good all-around by playing whichever class is needed the most will take three times as long to become competitive with higher-leveled players. The game’s multiplayer runs off of a different engine than the campaign, and while the two look very similar visually, the difference is glaring in gameplay. Missing are the lean feature, the slide feature, the ability to select weapon firing modes, and the ability to drop to prone. In addition, there are a couple inconsistencies that, while minor, might irk some fans, such as the Coalition’s M16 rifle firing fully automatic. Medal of Honor came back doing what it did best, giving us a gripping single-player campaign. The game’s multiplayer, however, fails to achieve the potential that the campaign set up, and ended up lacking freedom and variety. Attempting to emulate both Call of Duty and Battlefield, the multiplayer fell way short of both. As far as modern FPS games go, you could do a lot worse than Medal of Honor. Problem is, you could do a lot better, too. If you’re interested in single-player, give Medal of Honor a try, as the campaign won’t disappoint. However, if multiplayer is your focus, you’re better off looking to a different franchise. This review was based on the PS3 version of the game.